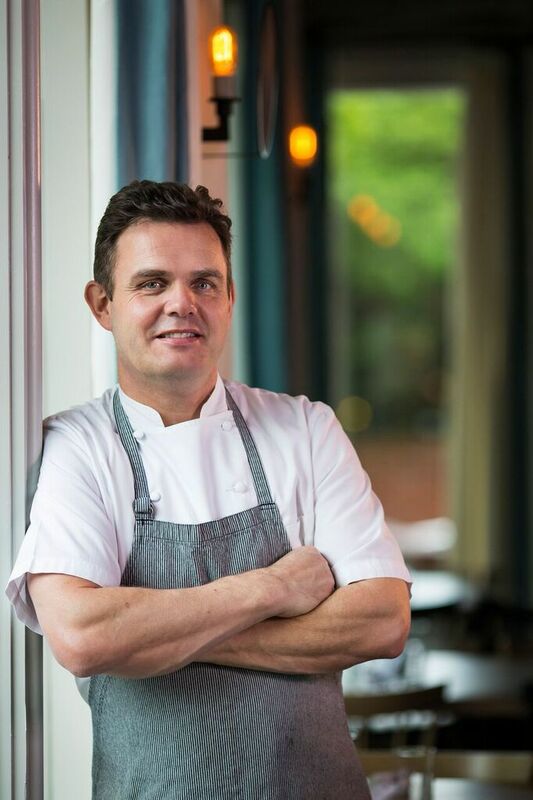 Ian Winslade, executive chef and co-owner of Paces & Vine, is moving to a new role as culinary director for both Paces & Vine and Virginia-Highland mainstay Murphy’s. Ryan Burger, formerly of Blackbery Farm, has taken over the day-to-day cooking as chef de cuisine at Paces & Vine, while Ricky Navas helms Murphy’s. Both will continue to work closely with Winslade on menu development. 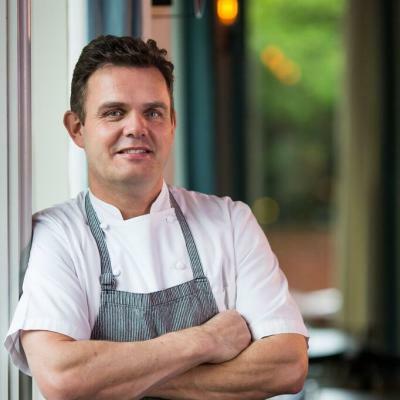 Winslade says he now has time to focus on expansion plans for Paces & Vine, which opened less than a year ago in Vinings focusing on seasonal, chef-driving dining. Rather than create fine dining restaurants, his goal is to appeal to everyday diners. Ideally, he’d like to open another restaurant in the next six to eight months and at least one more after that in the next two years. No word on the name of the new restaurants. “It might be called something and Vine. Paces and Vine came from the road, Paces Ferry, and Vine was about the wine. Maybe it’ll just become P&V,” he says. In the meantime, he’ll continue working with Burger on spring and summer menus at Paces & Vine. The latest versions include trout with Sonora berries from Anson Mills; veal short rib with pea puree and pickled ramps; and octopus with bulgur wheat salad, pickled vegetables, and curry oil.